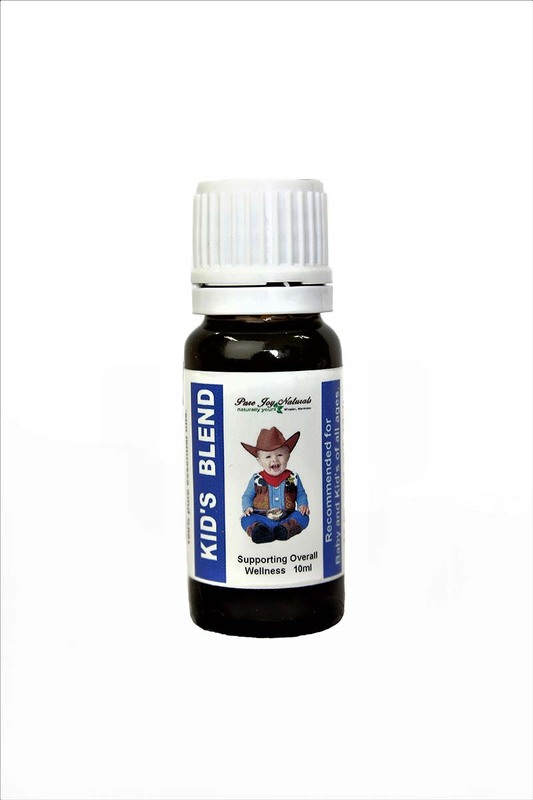 Kid’s Wellness Blend is a combination of chamomile, lavender, Sweet orange and fir balsam essential oils. This blend that has many many uses for kids of all ages but especially children under the age of 2. By using Kid’s Wellness Blend you are using an oil that is highly recommended and recognized as a safe practice essential oil combination. Children are the most precious of all, they need to be cared for, loved and understood in order to develop their hope in pursuing their dreams in life. Do not take unnecessary and unsafe risks by using essential oils that are harmful. 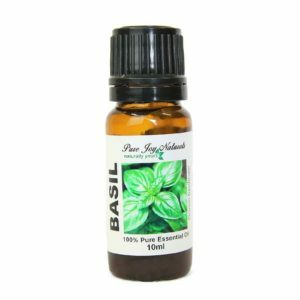 For example: it is not advised for parents to use either peppermint, eucalyptus or rosemary essential oil for children under the age of 2. They all contain a constituent called 1.8-cineol which has caused serious toxicity in children. 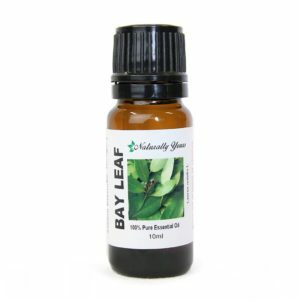 The combination of essential oils in the blend is all that you will need. We do not recommend that you experiment with any others. Kid’s Wellness Blend is most effective when used in a diffuser. Add 3 -4 drops into diffuser before bedtime. Here are some to look at if you are interested. 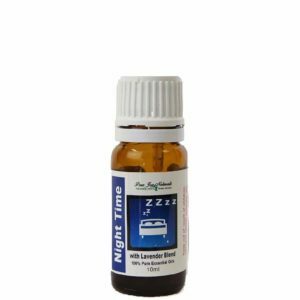 For colds and coughs you can also add 3 drops to 1oz of fractionated coconut oil and massage onto chest, neck and feet. Your child will really feel the benefits of having a massage too. According to Tisserand and Young (2014), The instillation of 1,8 cineole into the nose results in both oral ingestion and inhalation of this component.